We help you find the yacht of your dreams. If you plan dreamful yachting vacations, let us do the rest and organize your yacht charter in Mediterranean, Caribbean Islands, in cosmopolitan Dubai waters or Red Sea colorful waters. You may plan your luxury vacations and rent yachts of your desire - catamarans, motor yachts, motor sailers, all types of luxury yachts. Discover with us the myth that is hidden behind the historic glory of every Greek island. 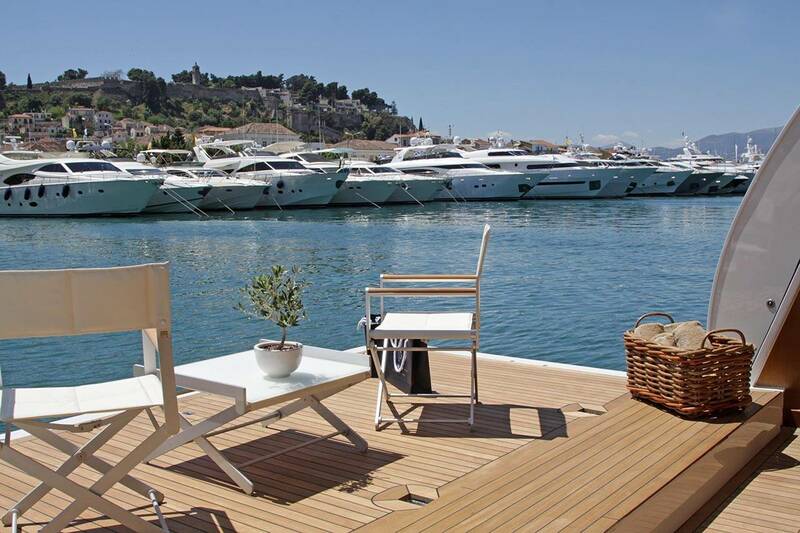 Enjoy cosmopolitan life, archaeological sites and picturesque surroundings, enjoy yacht charter in Greece, full of green Croatia, yacht charter in Turkey, crystal clear waters of Italy & Sicily, famous Amalfi Coast, unique French Riviera just by contacting Nilina Management. 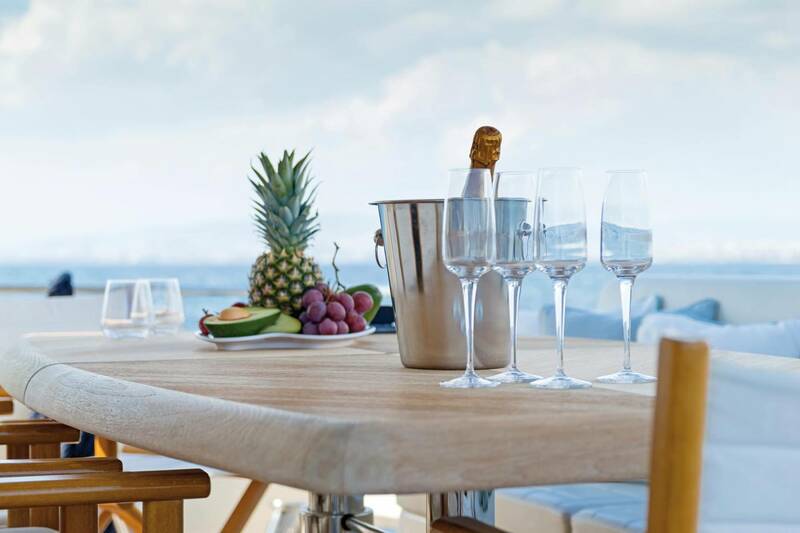 will pave the way for elite progress of luxury yacht charter, successfully meeting all standards and needs of VIP cliental of luxury chartering as well as providing full and professional owner service. Nilina Management ensures that even the most demanding clients will have the most memorable, enjoyable, comfortable and safe holidays in whole Mediterranean.